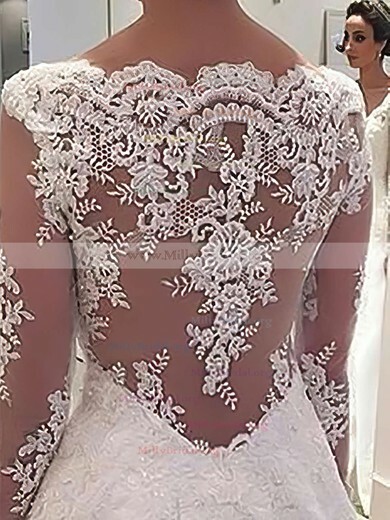 You beautiful ladies always want to look the best, let alone in your most important day. However you may worry that your baby bump will ruin your charm. 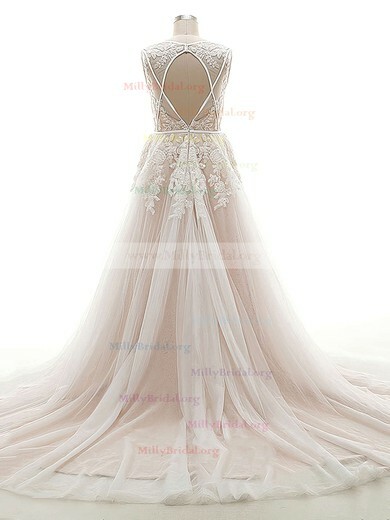 It will be a obstacle if you visit millybridal.org. 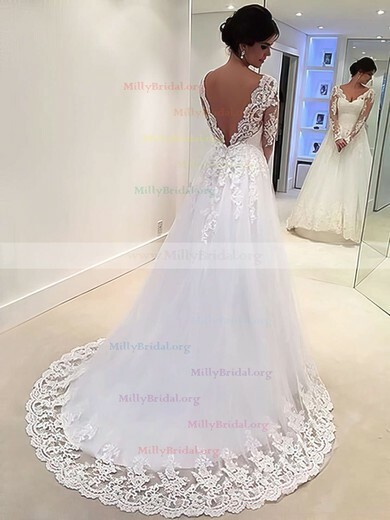 Your pregnancy glow can be highlighted when you wear maternity wedding dresses and maternity bridal wear from millybridal.org because dresses here are designed to perfectly work with your baby bump.